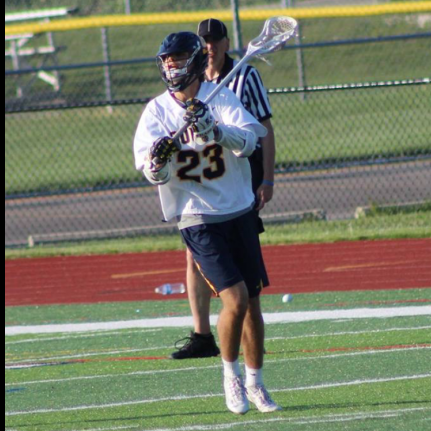 John Schulte '18 highlights from the 2016 high school season. College coach? Log in to see John 's full profile.